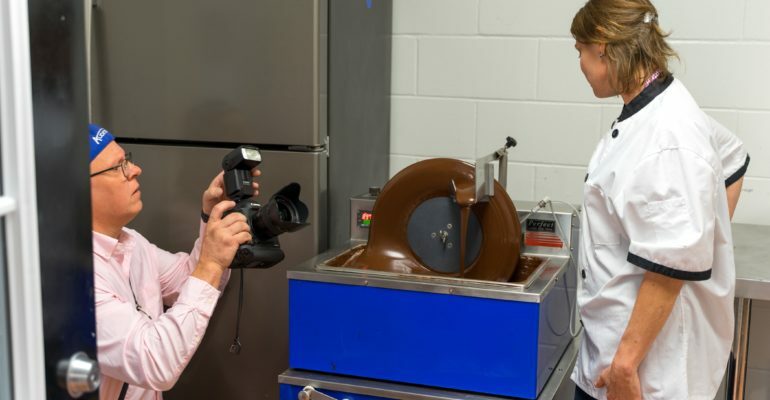 JACKSONVILLE, FL (April 10, 2019)—The City Rescue Mission’s launch of CHARIS Chocolates benefitted from the talents of local tech CEO David Hopper at a recent photoshoot he conducted at the Mission’s McDuff Campus. 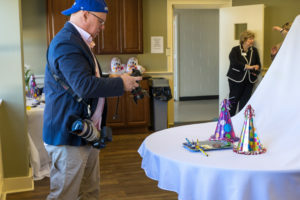 A highly skilled artistic photographer in his free time, Hopper has donated many works to CRM, in addition to making personal financial contributions and participating in the organization’s myriad events. 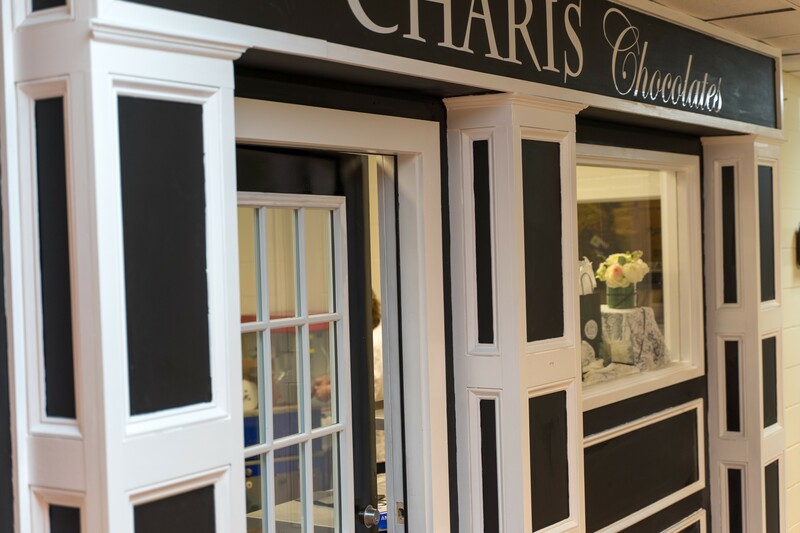 CHARIS Chocolates is an entrepreneurial venture of City Rescue Mission, a nonprofit organization providing social services in northeast Florida. All net proceeds go directly to help the hungry, hurting, homeless and addicted. 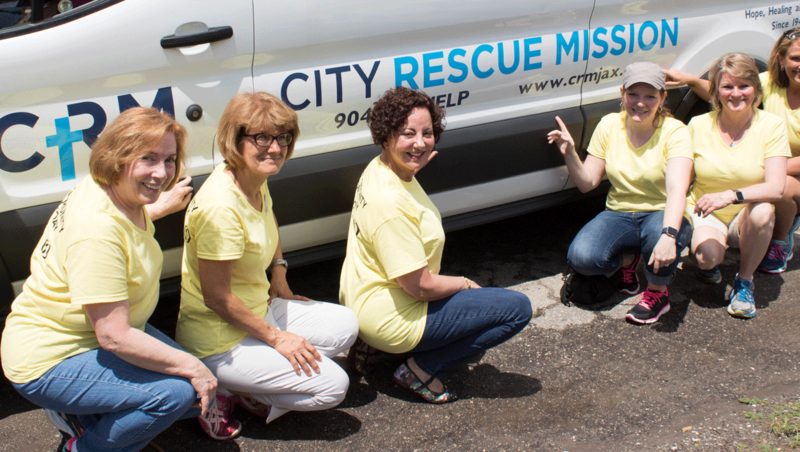 City Rescue Mission provides life transformation through and hope, healing and change for desperate and destitute people. CRM moves people from human suffering to human flourishing through hot nutritious meals, safe shelter, residential drug treatment, life skills, workforce development, transitional housing, and aftercare.